My skincare routine is pretty extensive and my dresser is filled with products that are half used, partially used, used once a long time ago. I have never ever strictly stuck to only one skincare brand for my entire skincare routine. 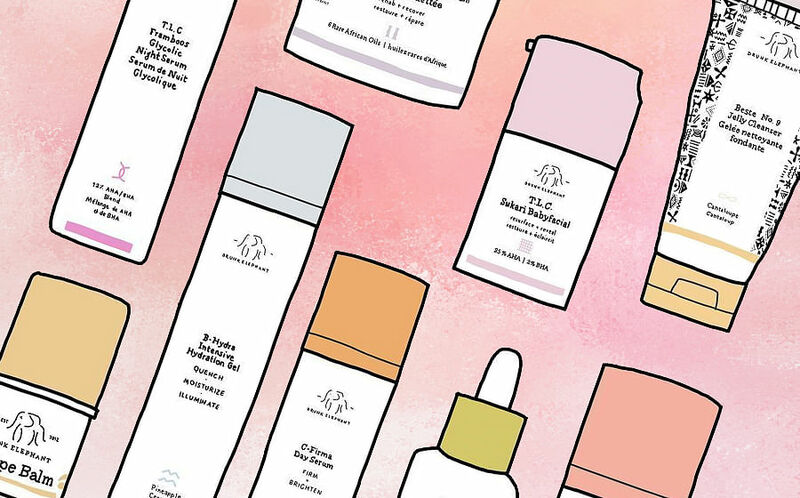 My beauty philosophy used to be that different brands excelled at different products, and it would only make sense as an informed consumer to use the star product from each brand. This was until I met founder Tiffany Masterson on November 7, and I was so taken by her singular commitment to clean and bio-available, skin-compatible ingredients in skincare that I decided to take the plunge and commit to using only Drunk Elephant products for a full two weeks. 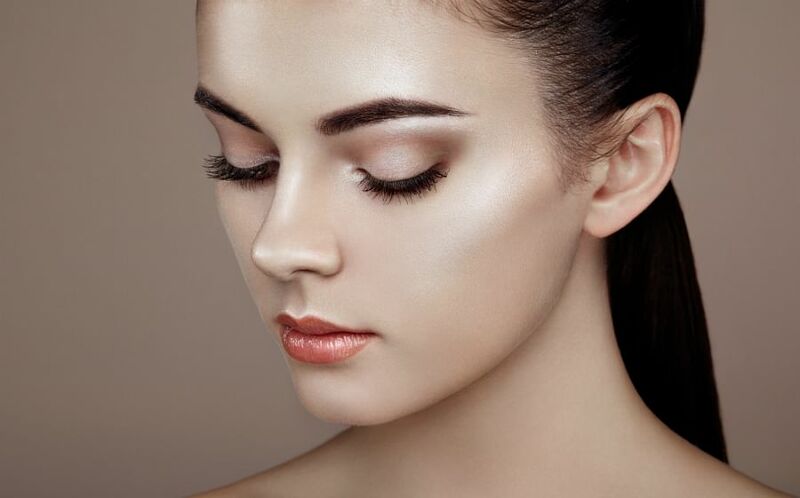 The phrase she often uses is “clean-compatible” – where “clean” simply means all ingredients used must be safe even if they get absorbed into the bloodstream, and “compatible” means they don’t disrupt the skin’s natural function because “skin just needs to be fed the right things and not changed”. No cheating, not even when I was sorely tempted to do a clay mask or scrub out bumps. 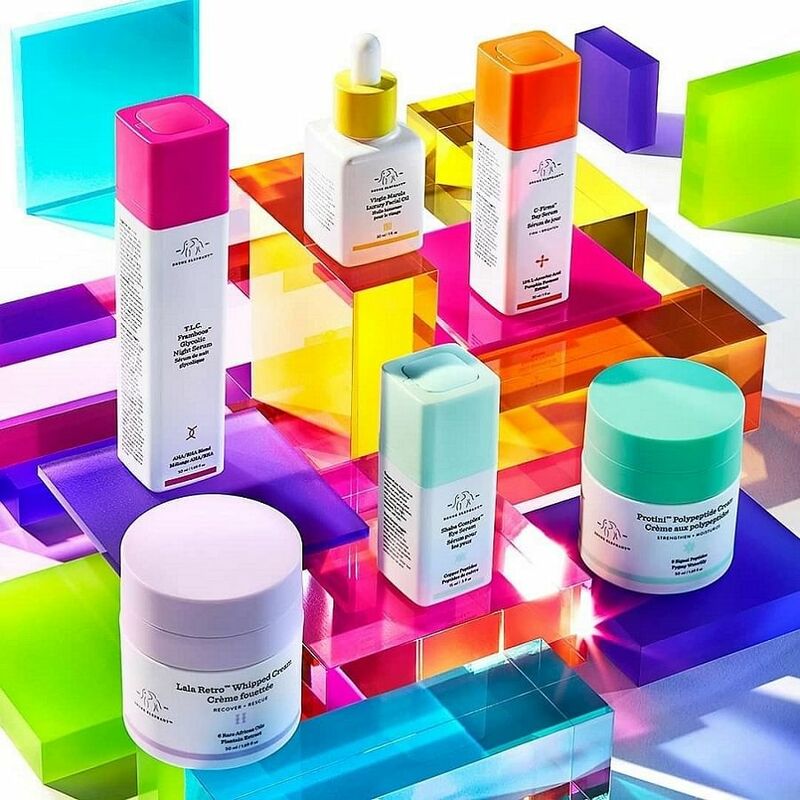 This all-or-nothing take on reviewing the Drunk Elephant range is based on her theory that a product is only as good as its worst ingredient and “your routine [is] only as good as its worst product”. That is why every single ingredient in the line has a specific benefit for your skin and has to be proven to be effective and backed by research, otherwise it does not make its way into the product formulation. What this means is that the products do not contain silicones and other ingredients like emulsifiers to help your skin feel smoother or make the product texture more pleasant, less watery or absorb faster. There are also no added scents to mask the natural smell of the product, or dyes to make the shade of the product more appealing. Cleansing bar clarifies and balances your skin while clearing debris, impurities and excess oil. Blueberry extract, marula oil and honey tone and boost moisture retention, leaves skin balanced, soft and supple. User experience: Felt rich and creamy when emulsified with water, not foamy and no scent to speak of. Easily washed off, leaving skin feeling very comfortable and hydrated. No tightness or squeaky clean feel, which is what I like. Still don’t like the soap bar format though. Provides up to twenty four hours of continuous hydration yet feels very lightweight with pro-vitamin B5 and pineapple ceramide to attract and hold onto moisture. A watermelon rind, apple and lentil complex soothes dry skin so fine lines are less obvious. User experience: Slightly creamy gel that was not moisturising enough on its own. This had the least smell of any product in the range. Underwhelming at best for me. Potent antioxidant complex of 15% l-ascorbic acid, 0.5% ferulic acid and 1% vitamin E, and other enzymes and antioxidants to neutralise pollution, environmental stressors and free radicals. Plus pumpkin ferment extract and pomegranate enzyme, to visibly speed up cell turnover and reduce dark spots and wrinkles. Over time, this is supposed to make you look younger and more radiant. pH 3.3 for greater tolerance and best absorption into skin. User experience: I can’t get over the smell, it smells exactly like a certain cult serum whose name starts with the letter “C” and brand starts with the letter “S”… The texture however is more liquid and less oily, and is absorbed much quicker. This is a very liquid product and it is impossible to have one pump of the product stay on your fingertip. Had to pump a little, apply to a small area, and repeat across the face. Skin looked brighter and post-acne spots lightened quickly. Rescue cream with six African oils and sodium hyaluronate to give long-lasting hydration for the whole day. Plantain extract helps brighten skin and antioxidant-rich fermented green tea combats the signs of ageing and relieves irritation. Loaded with omega acids to nourish, this moisturiser acts like a rich cream, yet has a whipped airy texture. User experience: Lovely light texture feels light on skin, yet truly deeply hydrates throughout the day even in AC. Takes a while to absorb and dry, so I used a hand held fan to speed things up most mornings. Even good for soothing itchy dry patches elsewhere. Love the push pump so one pump dispenses the exact amount needed for face and neck. Rather large tub, so it may not fit shallow drawers. Potent antioxidants, replenishing ceramides, plant oils and soothing actives in this eye cream are designed to improve even the most stubborn signs of damage. Contains a powerful combination of eight peptides, five forms of vitamin C and cucumber extract to brighten dark circles. User experience: Nice creamy texture that feels velvety on the eye area, and was creamy enough so it doesn’t run into the eyes. Helped to drain water retention when massaged in. Absorbed quite fast and makeup set well over it, and kept crepey fine lines at bay through the day. Half a pump is more than enough even though the label recommends using a whole pump. This daily sunscreen gives broad spectrum UVA/UVB protection and the non-sensitising formula has no chemical screens or silicones. Loaded with potent antioxidants like astaxanthin to defend your skin from environmental aggressors, plus raspberry seed and marula oils to moisture. User experience: This was meh for me as texture wise it was very sticky and heavy, and took a long time to dry before I could put on makeup after. Had to stand in front of a fan and this added a few minutes to my morning routine. The good bits are there was no dreaded white cast and this went on colourless. Value for money as it comes in an extra large tube (90ml) compared to the usual 50ml. A gentle jelly cleanser that removes all traces of makeup, excess oil, pollution and grime from the day. Mild surfactants and makeup dissolving emollients leaves your skin feeling clean and soft. Free of SLS, fragrance and essential oils, this is non-irritating, and for all skin types. User experience: Great cleanser, but not for a full face of makeup. I had to use an eye makeup remover first before using this. Again not foamy but the jelly like texture and mild foam was very pleasant, and left skin clean but hydrated. No squeaky clean feeling but also no uncomfortable film left on skin. Those who are into pleasurable face wash scents will be disappointed, this is inoffensive, but not what you would call nice. Formulated with a unique AHA/BHA blend including glycolic, lactic, tartaric, citric and salicylic acids, it delivers a thorough chemical exfoliation without side effects like flaking or sensitisation. Other ingredients calm and soothe. This addresses fine lines, wrinkles, discolouration, excess oiliness, broken capillaries and enlarged pores. pH 3.8 so it is better tolerated and absorbed. User experience: Gel texture spreads well and absorbs quickly, but was very tingly on my skin. The label says that the tingling will go away after the first few days, but I am still experiencing this three weeks on. Luckily the tingling goes away after a few minutes and is not unbearable. Made deep-seated clogs come to the surface after a few days, and I saw a reduction in oiliness, as well as smaller and clearer pores after two weeks. Filled with a concentrated dose of proteins and nutrients, this moisturiser restores skin back to a strong, healthy state. Contains a high concentration of signal peptides, growth factors and amino acids to improve skin tone, texture and firmness for younger-looking skin. User experience: Creamy moisturiser that took a while to absorb especially when mixed in with another serum and oil. Deeply moisturises, my skin felt very comforted after application. This is perfect for night as there is no rush to get it to absorb and dry. Same push pump so one pump dispenses the exact amount needed for face and neck. Rather large tub, so it may not fit shallow drawers. A raw, cold-press extraction and filtration process results in the purest and most concentrated form of marula oil here. Containing greater concentrations of polyphenols than dark chocolate, or green tea, this oil is a powerful antioxidant defense against pollution and damaging environmental free radicals. User experience: This has a thicker feel than most oils, but did not feel greasy on skin at all. I love face oils and was sold on this when Tiffany shared with me that her father used this on radiation burns (from his cancer treatment) and the burns completely healed in days. One of the nights I tried using only this on my face to sleep, but the effect when I woke up was not as radiant and amazing as the Beauty Sleep Smoothie mix (read below for more on Drunk Elephant smoothies). This has black tea ferment and copper peptides that work together to smooth the eye area. While edelweiss stem cells and niacinamide combat wrinkles and sun damage to slow down the signs of ageing. The result is a rested, more youthful appearance. User experience: This is an extremely liquid serum that can get into your eyes if you’re not careful. Not recommended for the AM. Takes up to 5 minutes to massage in and dry. It didn’t feel very moisturizing so I layered the C-Tango Multivitamin Eye Cream over. Half a pump is more than enough even though the label recommends using a whole pump. Apparently also helps lashes and brows grow – this has yet to happen for me. This is a skincare reboot which takes time – both in research and commitment to daily usage. If you prefer to slap it on and get out of the house quickly (that’s me! ), this skincare routine will be a challenge especially in the mornings. 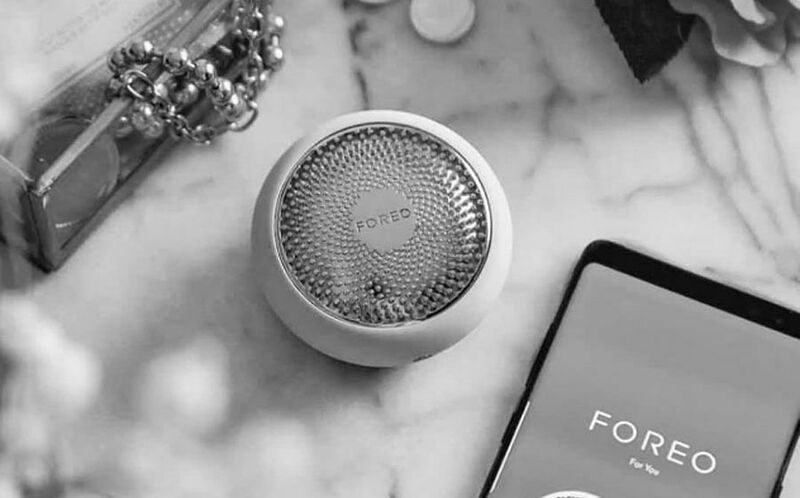 If you’re using the entire range – it can add 10 minutes to your morning routine. The breakdown: 2 extra minutes for eye cream, 3 extra minutes for serum and moisturiser, another 5 minutes for sunscreen. My skin felt smooth, clean and hydrated each day, and from a week in, also feels firmer and looks brighter. Skin felt super balanced and mid-day shine was reduced, plus I saw fine lines and dryness transform into a dewy glow. All the more incredible because this was a stressful period of time with little sleep and no additional scrubs or masks for the first 14 days. A rash of clogged pores and bumps started surfacing the first few days and took over a week to mostly resolve. After that my complexion was largely clear. Now in my third week of using DE, I’ve relaxed a bit the past week and started exfoliating with a gentle physical scrub every alternate day (I don’t use the Glycolic Serum afterwards on those days) and this has worked really well. No more baby clogs surfacing every now and then. Enlarged pores on my cheeks and nose seem to be shrinking, and they are so clean (no blackheads at all). Something I found out after obsessively reading reviews and the DE website because I was so perturbed by the pilling effect when I layered on the Glycolic Serum then the Hydration Serum and Protini Cream after, was that the products should be first mixed into a literal “smoothie” for skin. No need for layering, in fact layering doesn’t work as well because they are silicone-free and products emulsify well when mixed. There is a Day Smoothie which calls for the mix of C-Firma Serum, Hydration Serum and Lala Whipped Cream, perfect for days when your skin wakes up feeling drier than normal. I just placed a pump of each product into my palm, mixed and then applied it over my face. Be warned that this takes even longer to sink into skin and dry – I had to resort to standing in front of a fan at full blast for up to 5 minutes before it was dry enough to layer sunscreen over. Other days I simply use the C-Firma with Lala Whipped Cream. I used the Beauty Sleep Smoothie which consists of the Marula Facial Oil, Glycolic Serum and Protini Cream every night religiously because it works like a dream! I sleep in 21 degree AC and this actually made me feel excited to go to bed, because I would wake up with firm, bouncy and bright skin no matter how many hours I lay tossing in bed watching cat videos. Now, I am excitedly waiting for the “new retinol product” and “a whole new form of cleanser” launching next year. Tiffany lets on that her mother kept sneakily using makeup remover wipes and a retinol product from another brand and these products were formulated to close the gap for women like her mother. You heard it here first. Drunk Elephant is now available at Sephora Ion Orchard.